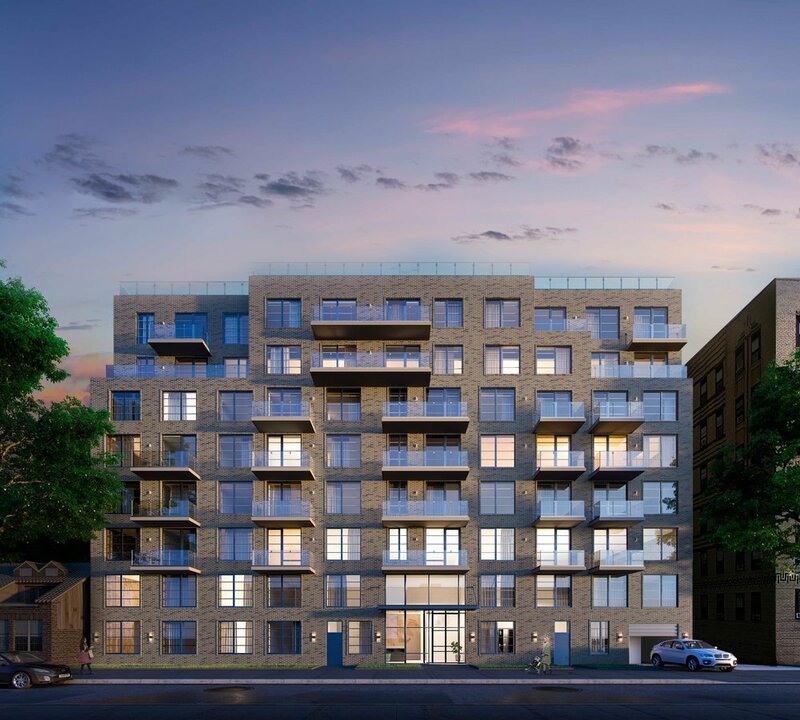 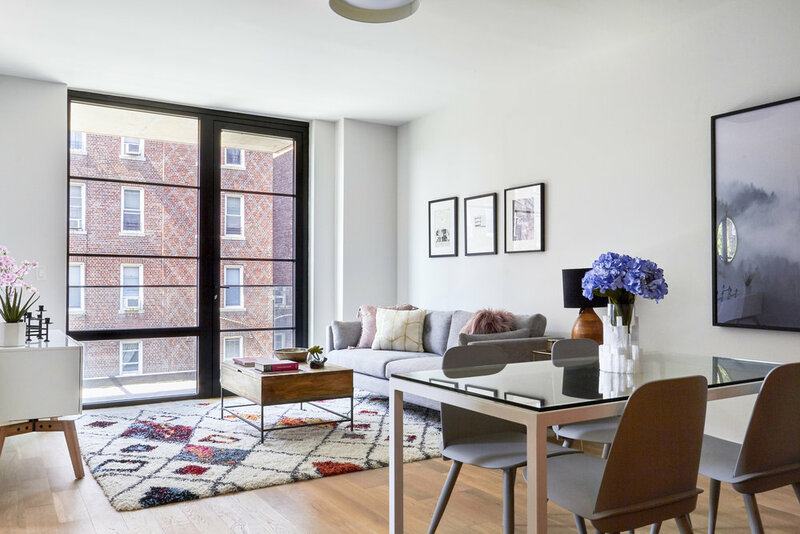 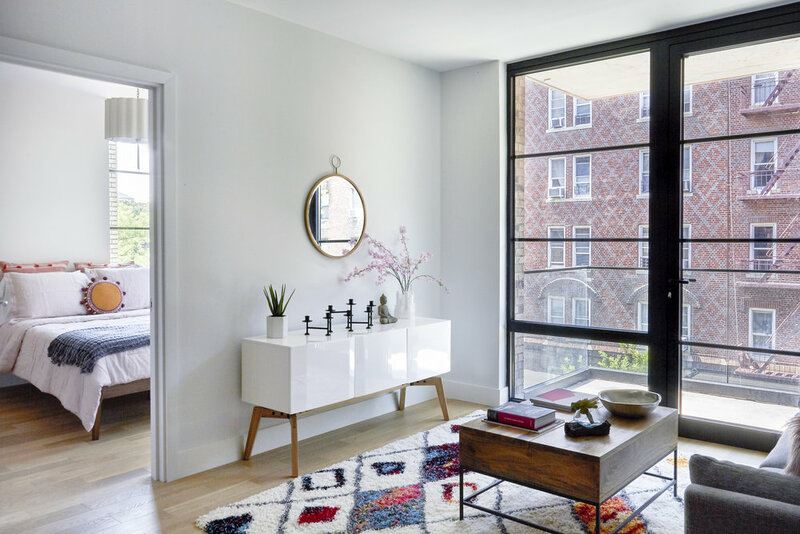 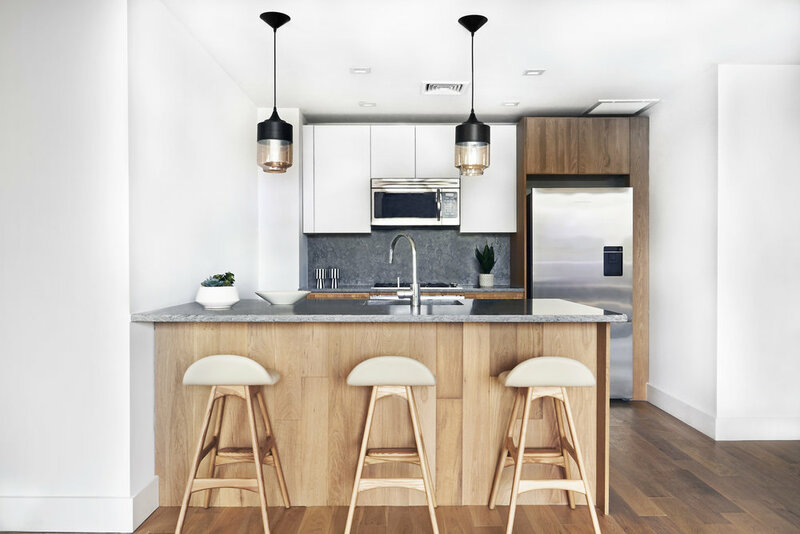 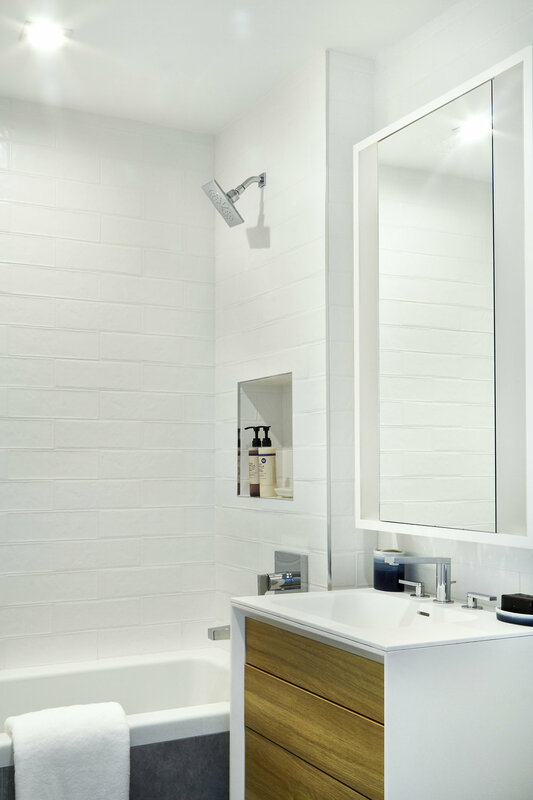 Kensington’s charming streets are now home to 264 Webster, a contemporary 63-unit condominium that pairs spacious, light-filled residences with thoughtful indoor and outdoor amenities. 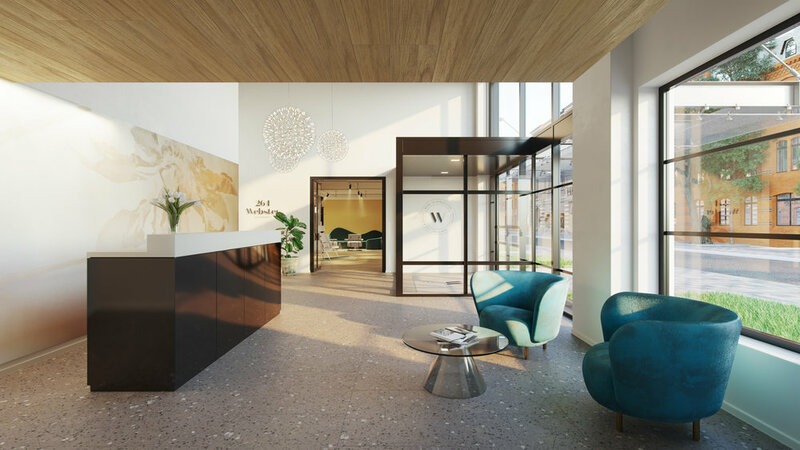 From the rooftop terrace to the welcoming lobby and beyond, there are beautiful spaces for relaxing celebrating, and play. 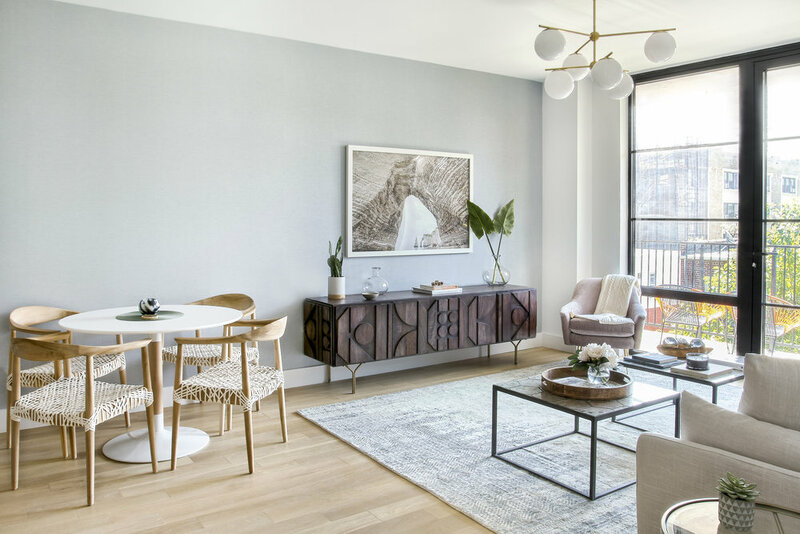 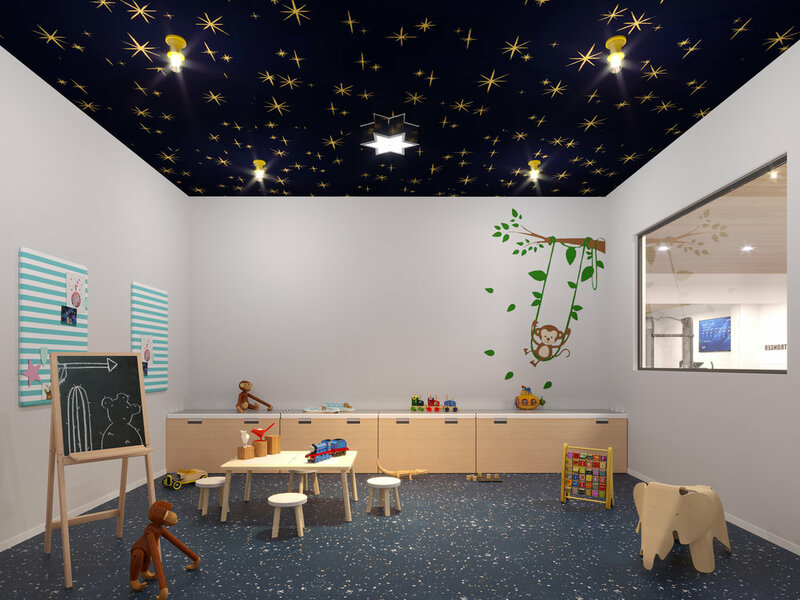 A library, a Resident’s Lounge, and a children’s playroom, are complemented by a fitness center, a pet spa, and onsite parking.These brand new homes come with an anticipated 15 year 421a tax abatement, offering combination of value and space that is hard to find in New York City.